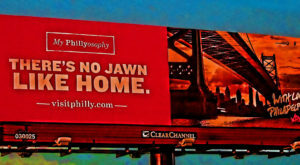 It’s easy to take Philadelphia for granted. After all, we live here, so we’re used to our coffee shops being in 300 year old buildings and complaining about how our cars rumble on the cobblestones. Sometimes, though it’s important to step back and look at the incredible city that surrounds us with fresh eyes. 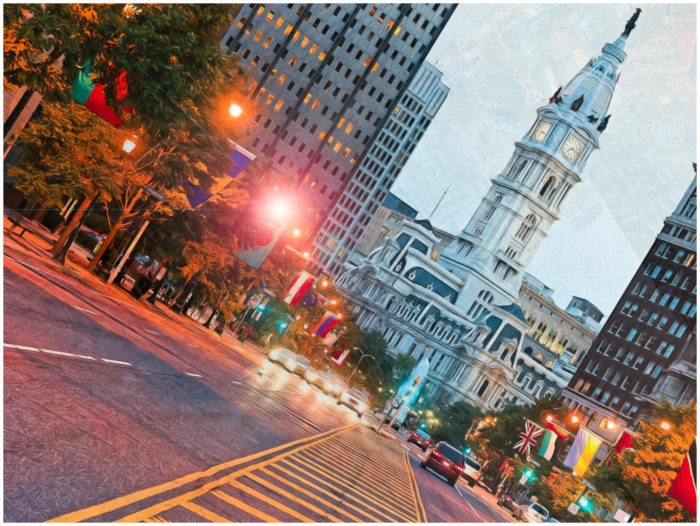 These Philly tourist traps might seem played out, and you might not have them high on your “to-do” list, but if you take the time to visit them in 2018, you’ll be rewarded with a newfound appreciation for the City of Brotherly Love. This gorgeous building might be the most photographed building in the city, and for good reason. It's a stunning architectural marvel! 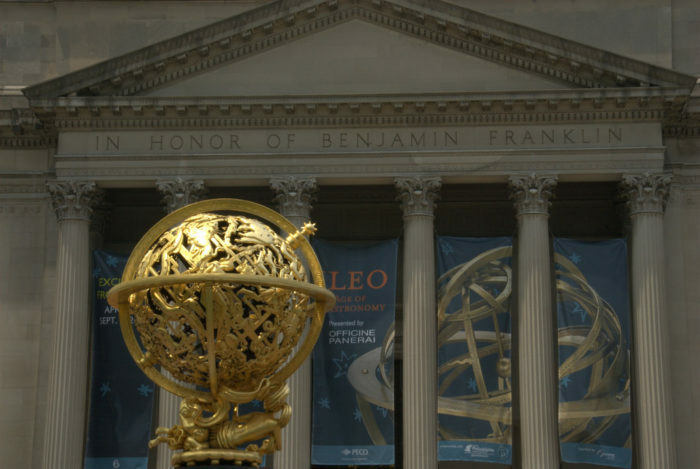 Beyond the impressive masonry, though, you'll find a breathtaking observation deck and a courtyard filled with music and performances — and occasionally Philly Jesus. Sure, go ahead, do the Rocky thing. But then, go inside. This incredible art museum is among the best in the world, and it's a shame that most people only know it from the famous movie cameo. 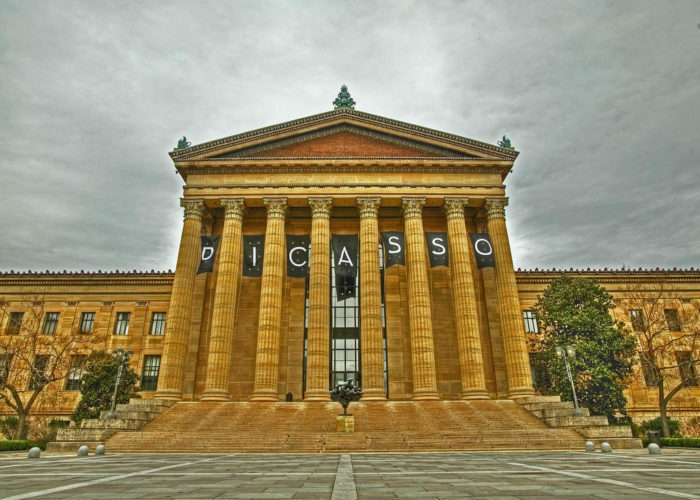 In the hallways and rooms of the Philadelphia Museum of Art, you'll find original paintings and sculptures from some of the most influential artists in history. 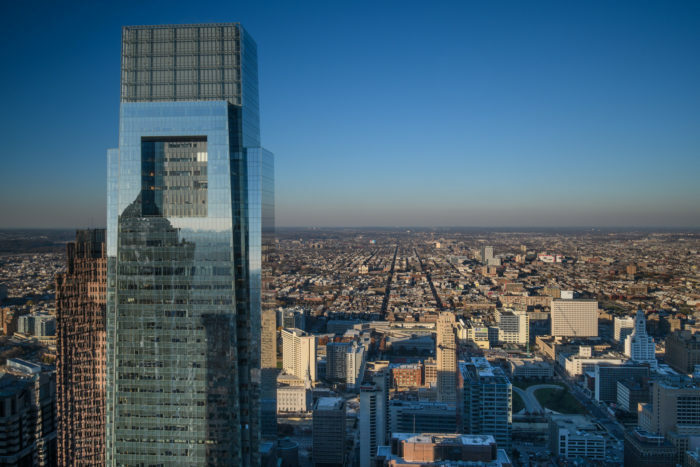 The best view in Philadelphia is worth the $14 (or $19 for a sun and stars pass) that it will cost you to ride to the top of One Liberty. Though you might scoff at the people that shop at the Liberty Place Mall, you're really missing out if you haven't been to the observation deck yet. 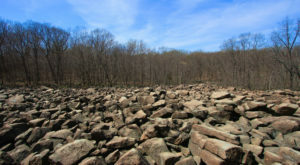 Let's be honest — the Moshulu rocks. And while it's somewhat considered a tourist destination due to the fact that it's actually a floating boat, don't let that dissuade you from giving it a shot. In the summer, their upper deck offers one of the best happy hours in the city, and all winter long you can enjoy fine dining below deck. 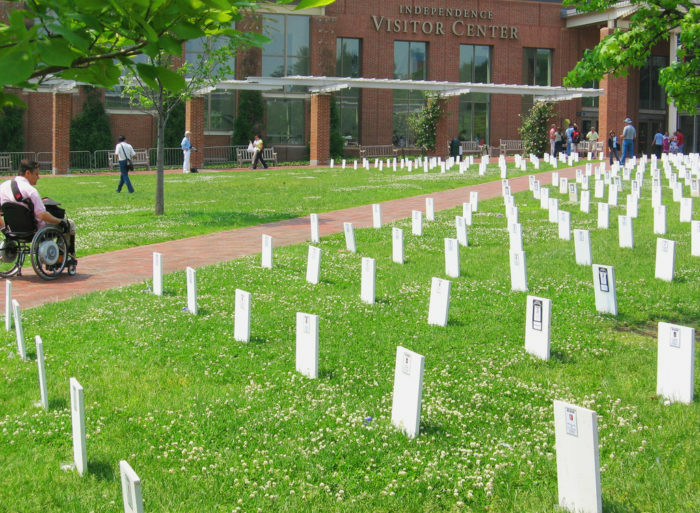 You've probably walked by the Liberty Bell and Independence Hall more times than you can count, but have you visited since you were in grade school? If not, it's worth a visit. 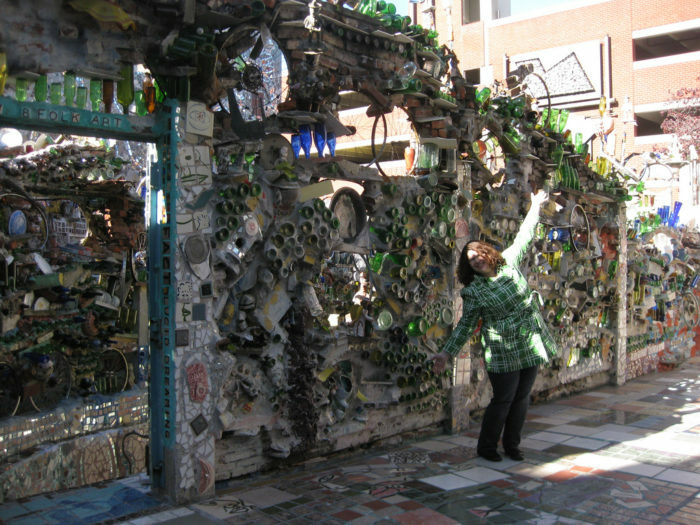 I took an out-of-state friend on a tour of both, and I was more fascinated by the history of our city than she was. It's easy to take for granted that we walk the same streets as our founding fathers did, and sometimes it's nice to take a minute to soak that all in. No matter how old you get, it's kind of cool to dine with the founding fathers. 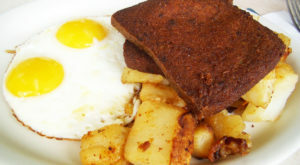 And even if you don't run into Ben Franklin sipping pints, you can still order food that's made with his recipes! 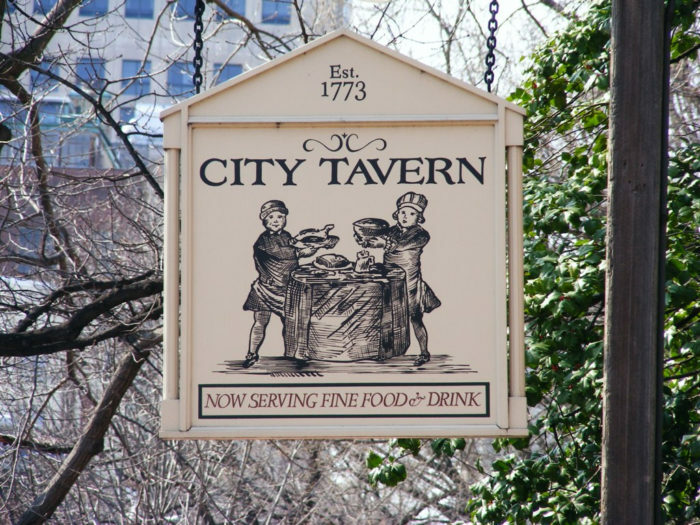 City Tavern pays so much attention to detail when it comes to a colonial dining experience that they pulled their menu and recipes from the Library of Congress archives. Not all touristy cheesesteak places are terrible! 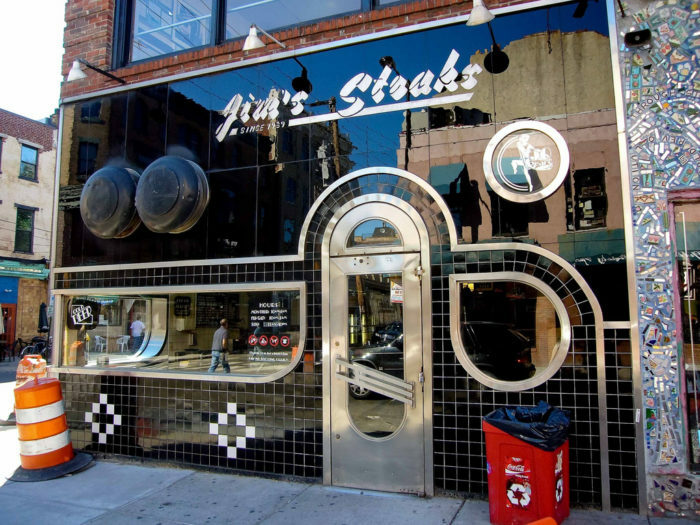 Jim's on South Street might be a top tourist destination, but they've earned it. Their steaks are among the best in the city, and when the line wraps around the block, there are plenty of native Philadelphians waiting to get their fix. 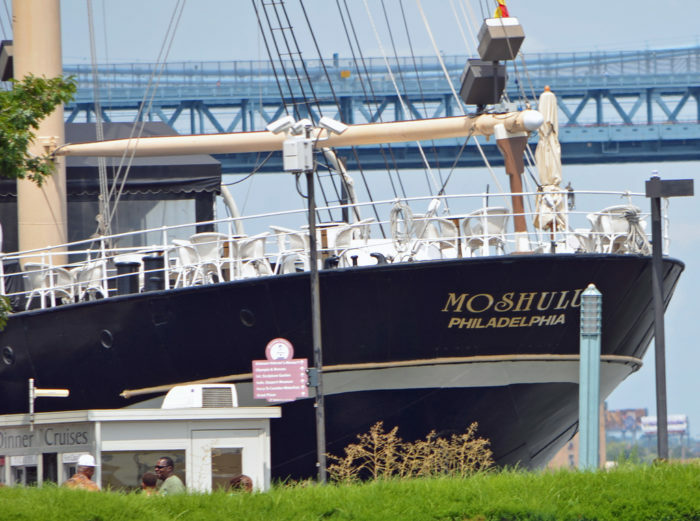 This is one of the most talked about places in Philadelphia, and for good reason! The stunning mural artwork will take your breath away, and maybe make you feel like you're losing your mind. 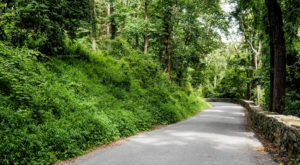 This is the type of place you return to again and again, and every experience is brand new. 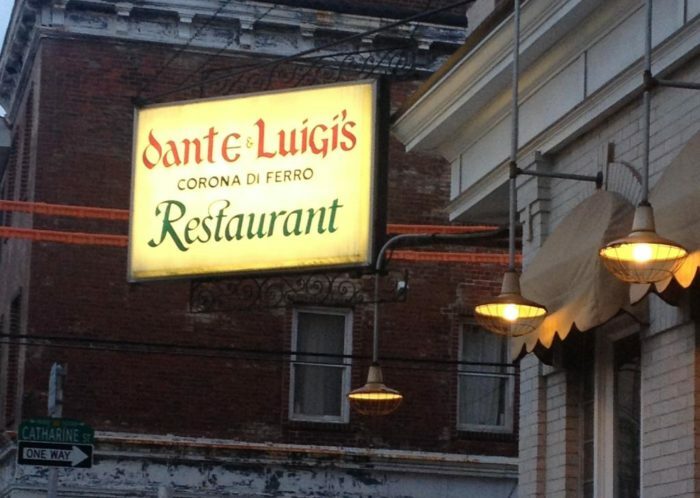 This South Philly Italian restaurant might get some attention for its mafia-related past, but don't let that stop you from thinking that's all there is to their story. 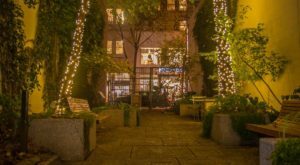 Some of the best Italian food you'll ever find is hiding behind this unassuming, historic restaurant's doors. This fascinating science museum was a grade school field trip stable, but it is just as fun when you visit as an adult! Yes, you can still run through the giant heart, but the real thrill is interacting with the incredible exhibits here. There aren't many 8-year-olds who understand science and discovery in the same way that an adult does, and that makes visiting decades later a truly magical experience. 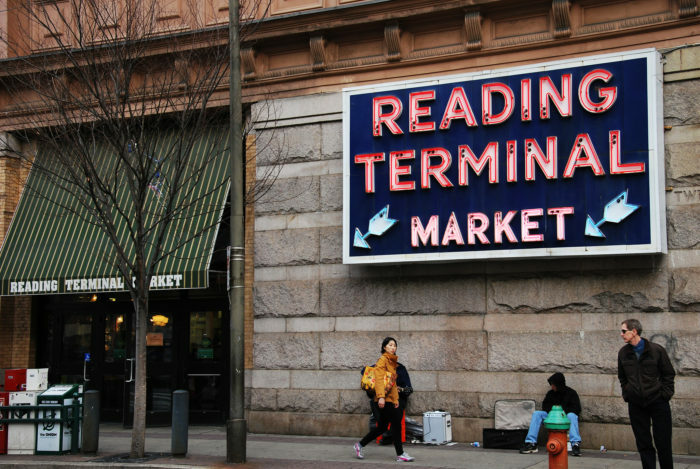 The Reading Terminal Market might be the best place in Philadelphia. 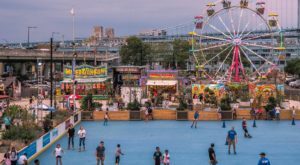 You can try the best Philly foods — from Hershel's, to DiNic's, to Basset's Ice Cream — all in one spot! Plus, pick up some cannoli from Termini Bros. and cheese from MeltKraft. Really, it's amazing that so many iconic Philly treats are available under one roof. Don't take it for granted! 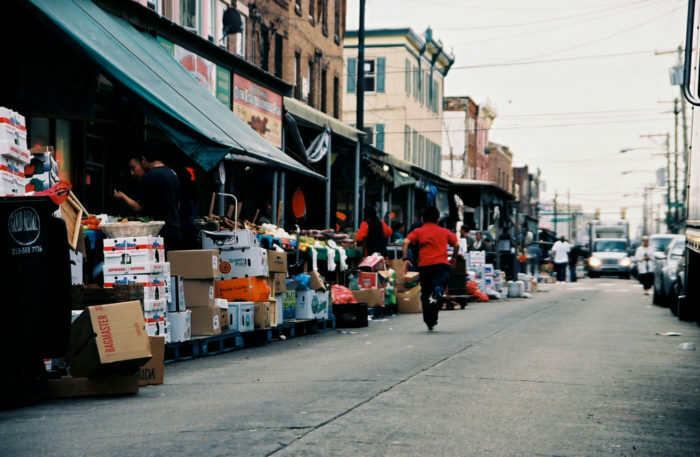 The Italian Market is South Philly's answer to Reading Terminal Market, and it's just as good. You'll find a more casual atmosphere here, but you can pick up fresh cheeses, gourmet meats, produce, tortillas, and pretty much anything else you need for a tasty meal right in the neighborhood. 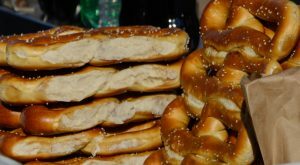 After you’ve taken the time to appreciate the Philly tourist traps that are actually worth visiting, you’ll have worked up an appetite — so start chipping away at your 2018 Philadelphia Restaurant Bucket List!